Monopoly Junior is an excellent game for little ones. 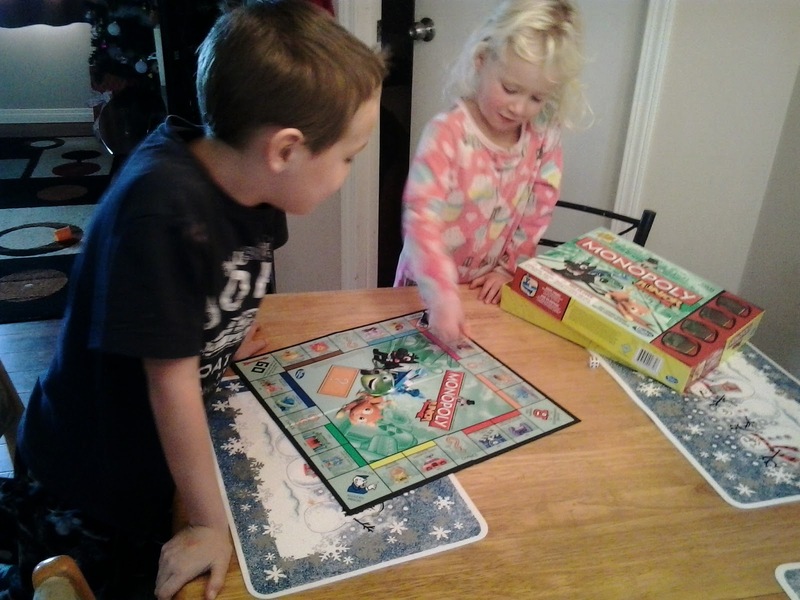 Today I am fighting off a nasty cold and my kids are happily enjoying their Monopoly game while mommy gets some rest. Monopoly Jr. is perfect for teaching young ones the skills needed for all board games, like patience, sharing, and being a good sport. The game pieces are very whimsical and delightful. There is a small car, a boat, a kitty, and a puppy, all in a very cartoonish format to satisfy any child. It is for 2-4 players over the age of 5. My daughter has enjoyed playing even though she is only 4 she can have just as much fun racing around the board by simply rolling the dice and counting the spaces. Hasbro makes so many amazing games I can't wait to watch my kids grow to enjoy them all just like I did. 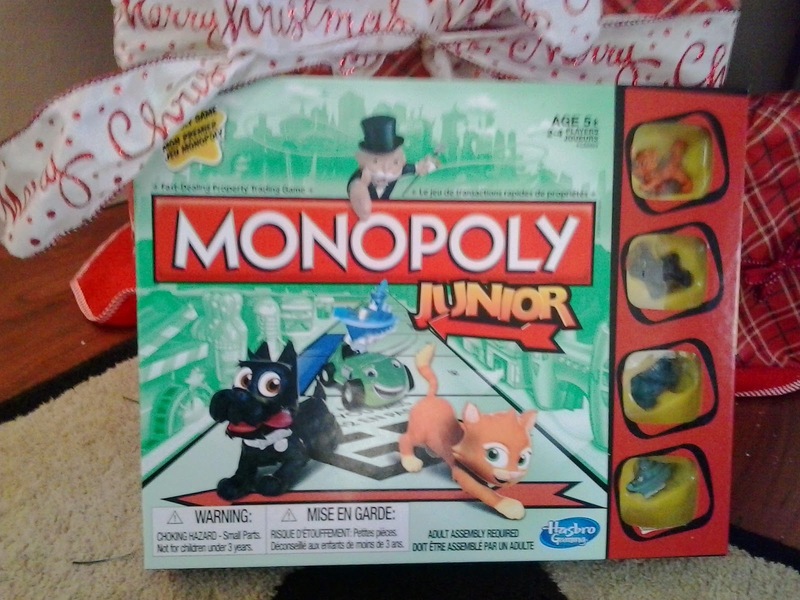 These games make such amazing Christmas and birthday presents and really help to bring the family together! Plan your own Hasbro family #GameNight! I received the product(s) complimentary to test and/or review by being a member of Influenster.